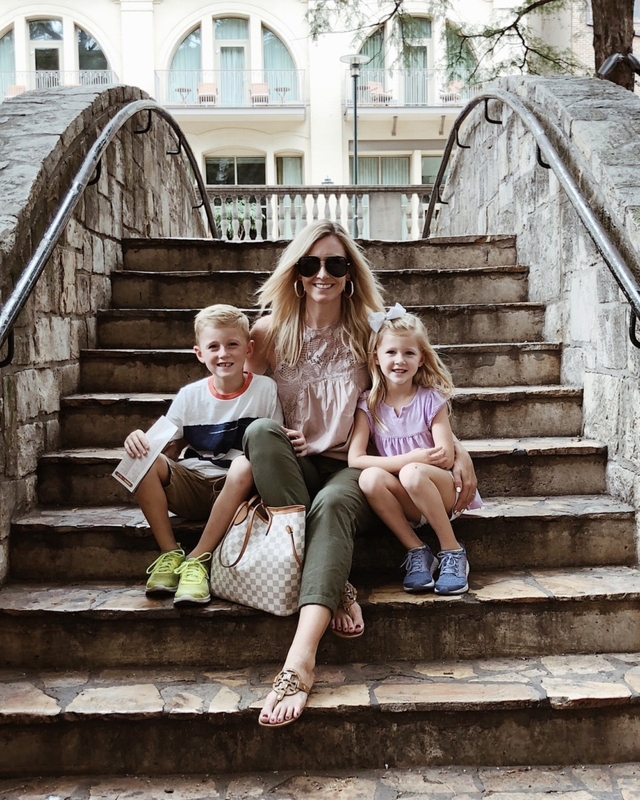 A few weeks ago we spend the weekend in San Antonio with kids in tow. We finally had a free weekend so we wanted to have a quick family getaway. 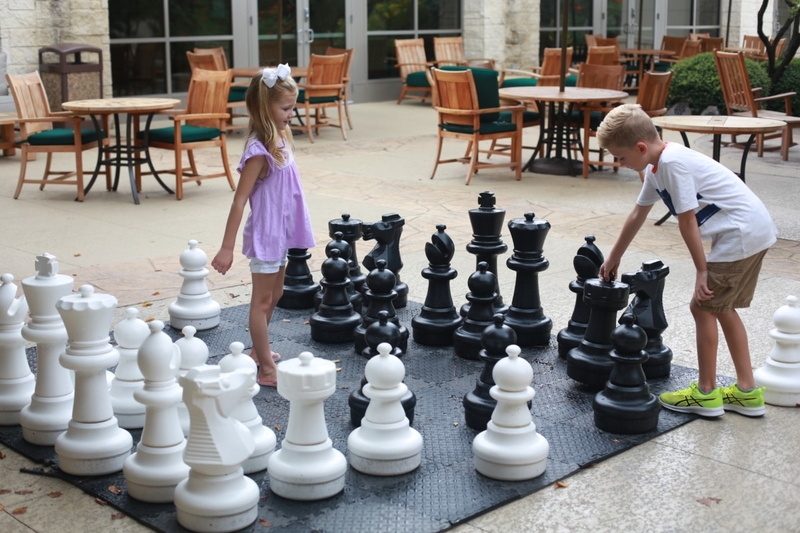 San Antonio has so much to offer when it comes to excursions and family friendly activities. Here’s a little recap of our itinerary from Friday to Sunday. 4:00 PM: Arrived to the Hilton San Antonio Hill Country. 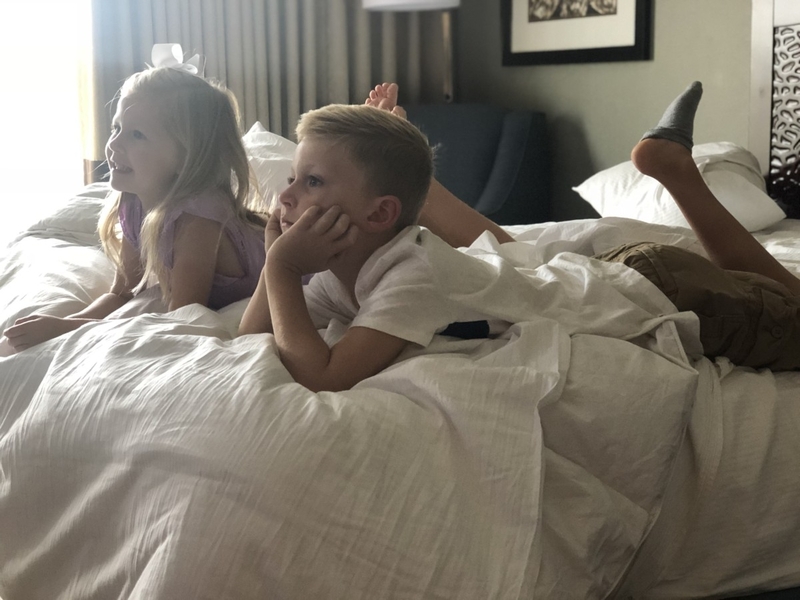 We wanted a hotel that was centrally located so we could easily see sights in northern San Antonio as well as downtown. The Hilton San Antonio Hill Country is a newly renovated hotel and it is beautiful inside and out. Hands down the kids’ favorites were the homemade waffles at breakfast, the s’mores pits outside and the swimming pool. 5:00 PM: Pearl District. We drove to the uber fun and family friendly Pearl District for dinner at the Pearl Brewery. This area of town is perfect for grabbing a drink, letting the kids run around on the lawn and eating outdoors- when the weather permits. The Pearl District is home to various retail shops, The Culinary Institute and multiple chef inspired restaurants. 8:30AM: Breakfast. We had breakfast at the Hilton San Antonio Hill Country. The kids were in hog heaven with the waffle maker. Justin and I were second fiddle to these waffles. I honestly had never seen them eat so fast! They also have an amazing breakfast buffet with everything you could think of. On our way out we stopped by the Fresh Connection to grab a snack for the car ride. 10:00 AM- 1:00 PM: Riverwalk/Alamo. 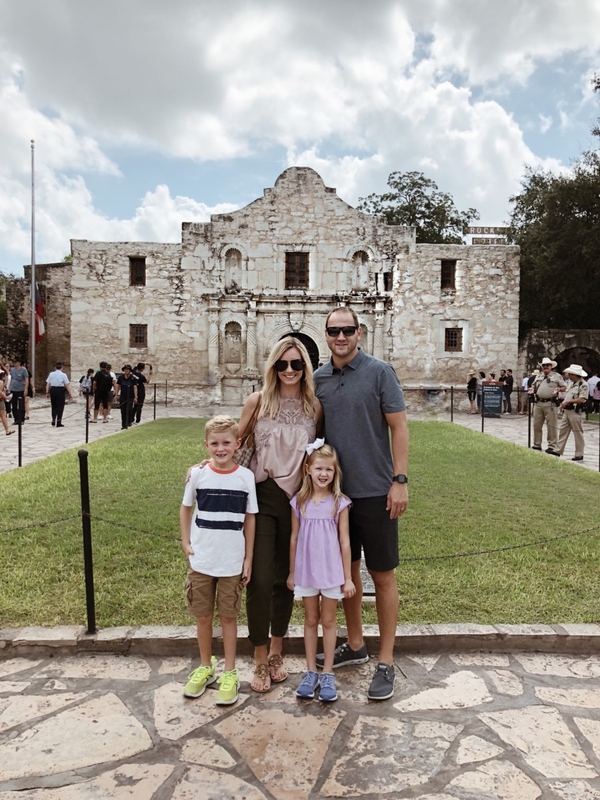 We first drove into downtown San Antonio to check out The Alamo and The Riverwalk. The kids were very excited about The Alamo and loved hearing about the battle that was fought. From there, we walked across the street to The Riverwalk. This is an area filled with shops and restaurants all along the waterway. 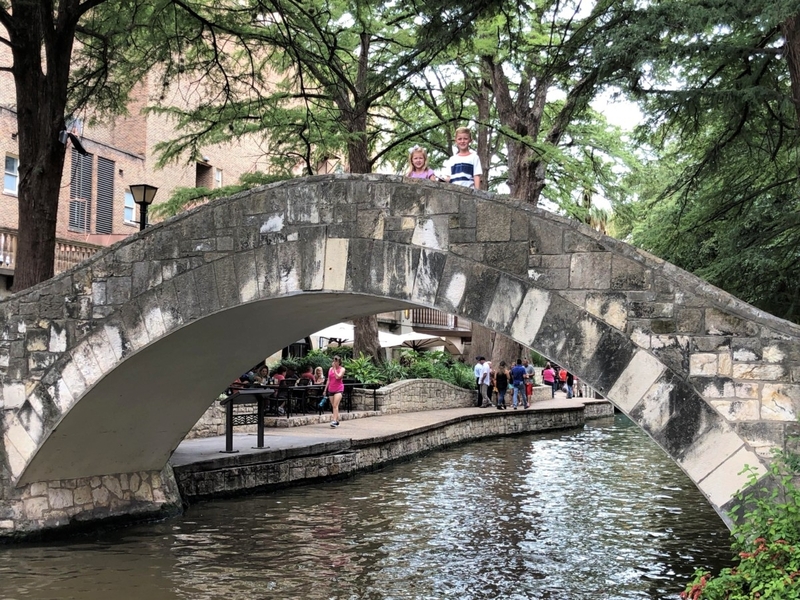 You can catch a boat tour to learn about the history of San Antonio. For lunch we stopped at Iron Cactus. They have a gorgeous patio outside right next to the river. 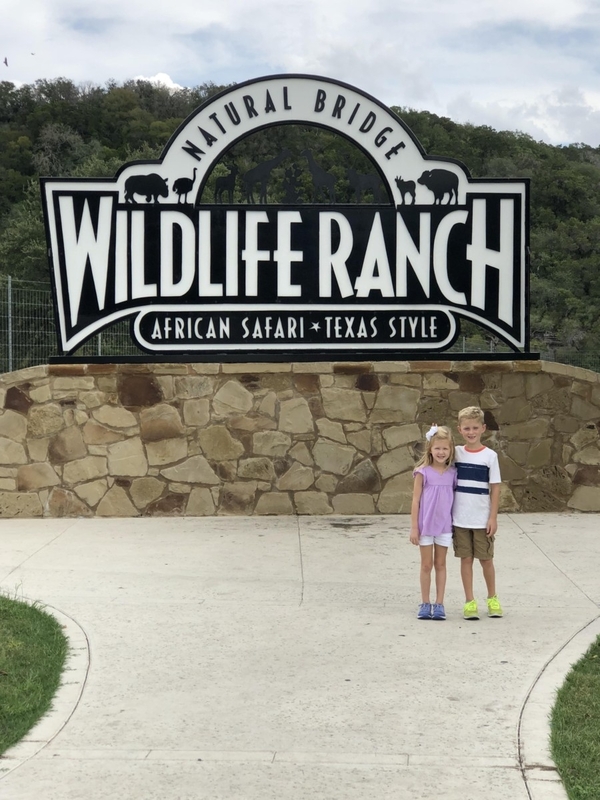 2:00 PM- 5:00 PM: Natural Bridge Wildlife Ranch. Holy smokes did we all have a blast (grab a coupon!). 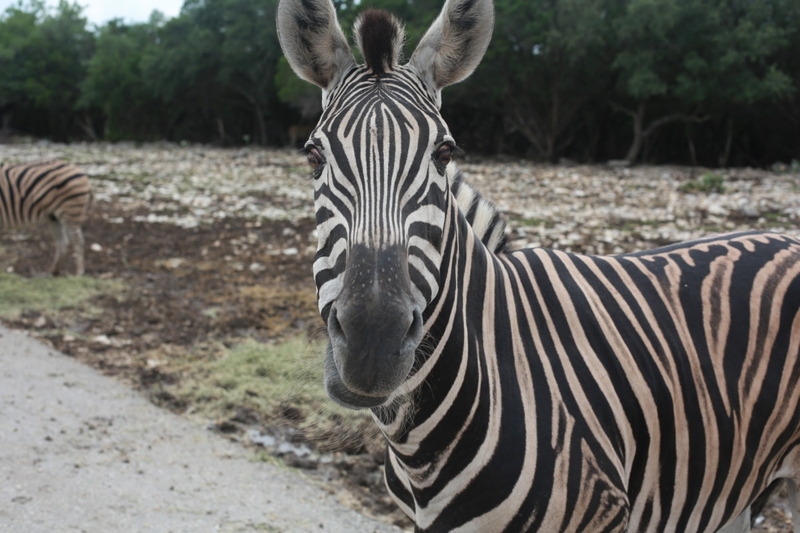 The wildlife ranch is home to 500 animals of all different species (giraffes, ostrich, zebra, buffalo, kangaroo, to name a few). At arrival each car is given a bag of food. We bought two extra bags. You drive through the ranch and the animals are all hanging out. It was pretty hot so most of the deer were laying down under the trees. 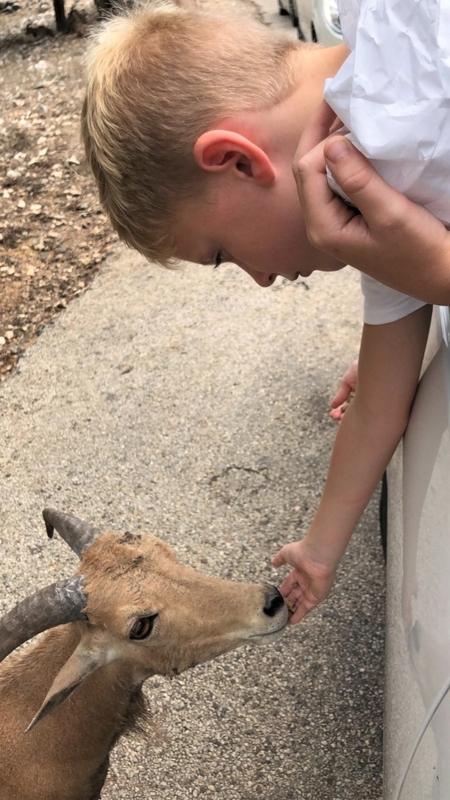 We were able to feed an ostrich, who was super creepy, zebra, goats and many others. They also have an area at the end were you can pet goats and see the lemurs and monkeys. There is also a small restaurant that serves snacks and appetizer type foods. 5:30 PM- 9:00 PM- Football Game. We headed back to clean up a bit and watch the A&M game at The Spur Texas Kitchen inside the Hilton San Antonio Hill Country. My friend Marni from Ms. Goldgirl and her husband stopped by to watch the game with us. 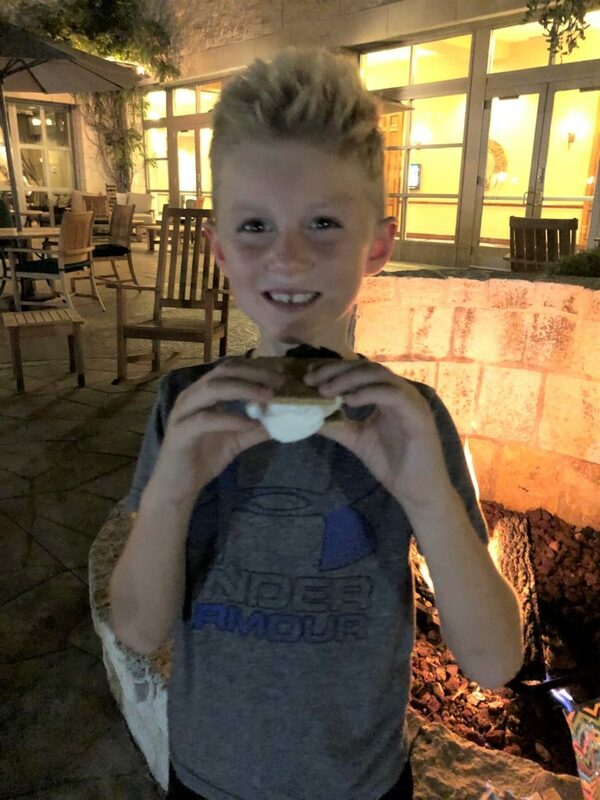 The kids played outside with some of the other kids at the hotel and roasted s’mores. It was seriously a perfect night and everyone had a blast, even though A&M lost. Where is your favorite place to take your kids for a quick weekend getaway? 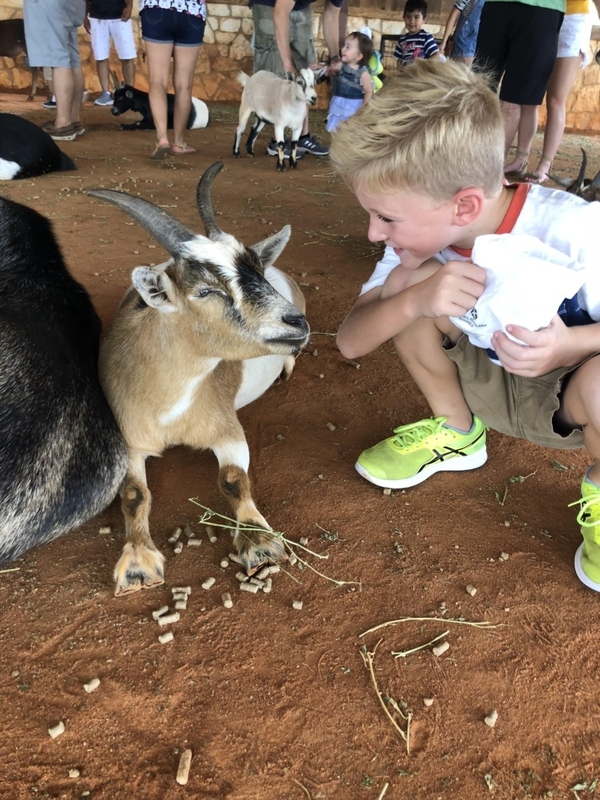 I always love hearing where you take your kids and what ya’ll like to see and do. Tell me in the comments below or leave a comment on this Instagram picture! Loving this weekend in San Antonio feature? Take a look here for more of my travel favorites!